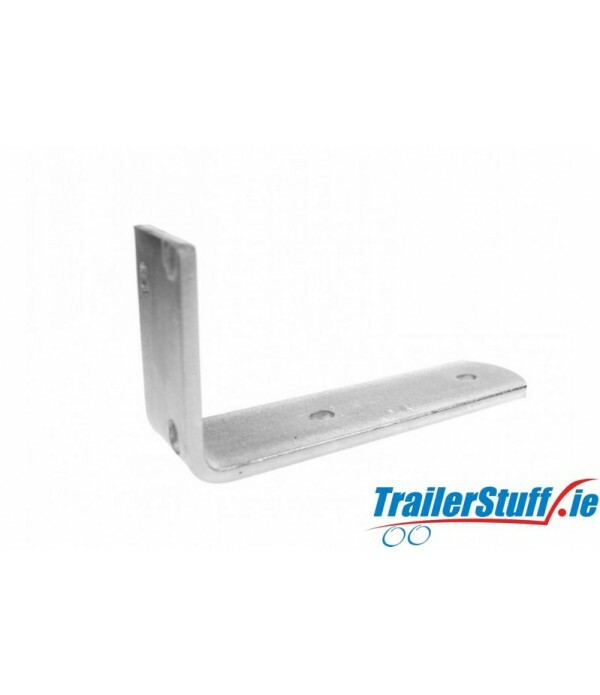 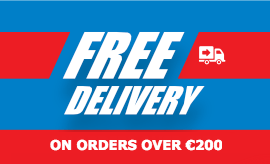 Mudguard Brackets - Trailer Parts and Accessories | Ireland | Trailerstuff is Irelands largest online supplier of trailer parts and accessories. 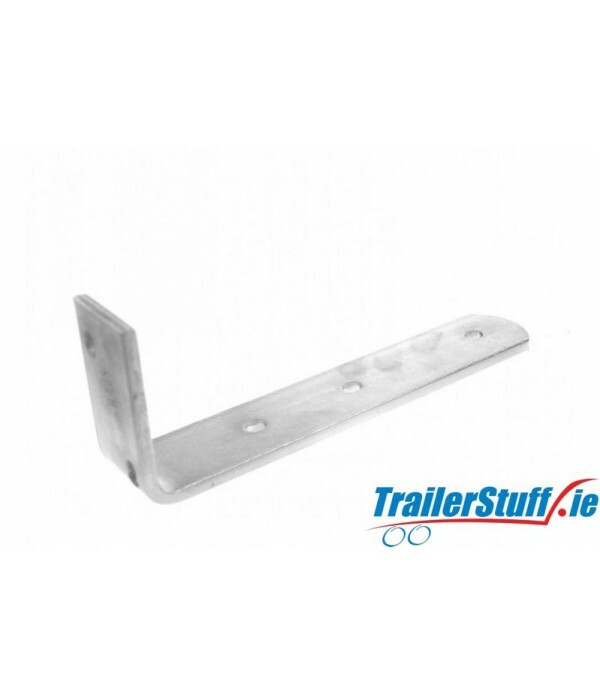 Heavy duty mudguard bracketLength 210mm Heavy duty 6mm steel with clear zinc plate finish..
Mudguard angle bracket 155mm. 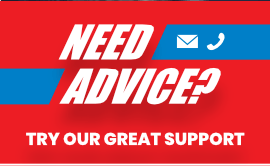 long.. 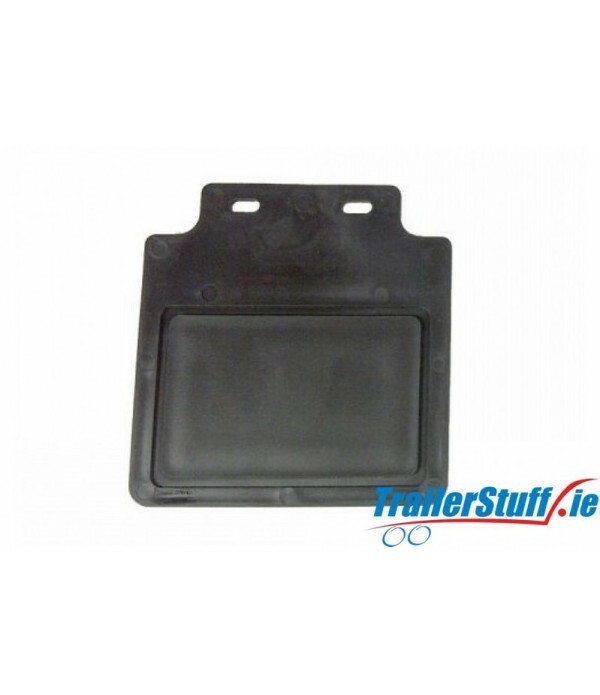 Description Spray suppression rain flap Suitable for 10-14" mudguards Manufactured from durable black polypropylene Meet the requirements of regulation EU 109/2011 Drawing dimensions; A = 170mm, B = 200mm, C = 95mm, H = 225mm.. 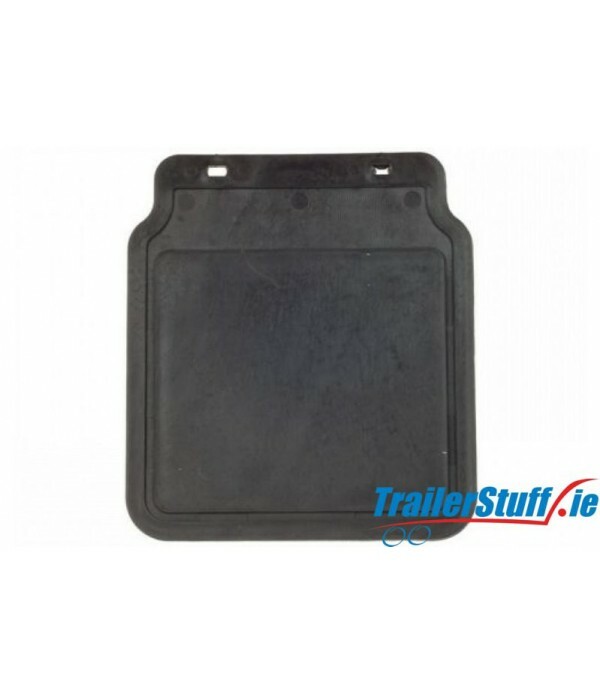 Description Spray suppression rain flap Suitable for 8-10" mudguards Manufactured from durable black polypropylene Meet the requirements of regulation EU 109/2011 Drawing dimensions; A = 95mm, B = 145mm, C = 53mm, H = 148mm..